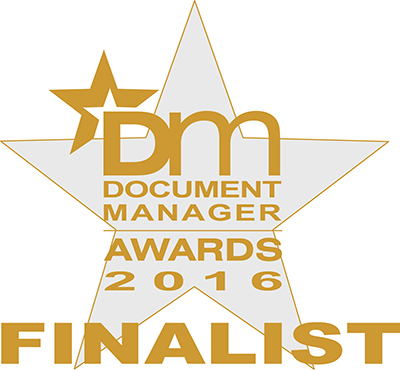 YourDMS are delighted to announce that our sister company YourBPO, provider of Outsourced Business Processing services, has been shortlisted in the Best Private Project category at the Document Manager Awards 2016, for it’s Outsourced Invoice Processing Project for Pets Corner. The Document Manager Awards recognise the UK Document Management industry’s most outstanding products, suppliers and projects. Winners are chosen by a panel of expert judges and will be announced at the awards ceremony at the Grand Connaught Rooms, London on 24 November 2016.